Divorce is a rampant problem but all is not as it seems. 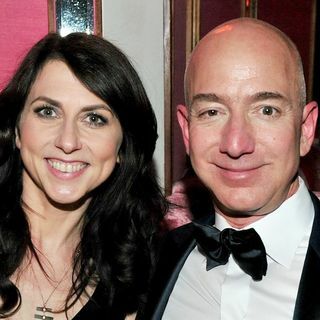 The world’s richest couple revealed the terms of their divorce on Thursday as Jeff and McKenzie Bezos – seen as the “parents” of the global online retail giant and media company Amazon – wrapped up their painful split. MacKenzie, now the ex-wife of Amazon’s founder and chief executive officer Jeff, will give 75% of their stake in the company and all voting rights to the billionaire entrepreneur.